This is a blog about the space (or the link if you prefer) between information technology and the businesses that use it. It is about combining perspectives from the IT industry with those of organizations in other industries. It is a blog about technology hypes and trends as much as it is about the gap between hype and reality. Or you could say it is just about common sense and a practical view on business IT. According to and IDC survey 31 percent of companies indicate CRM (e.g. management of sales, contracts, activities, and opportunities) is the mobile business app that would most significantly impact their business. We have it. Please try it. 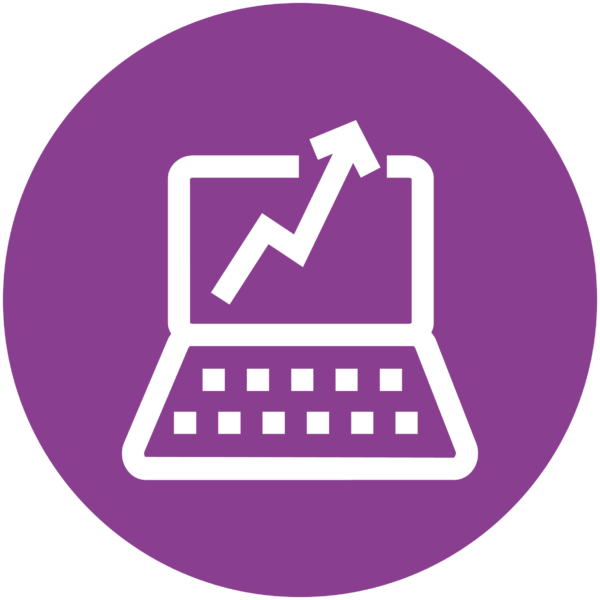 The aim with IFS Upgrade is to help our customers upgrade to the latest version of IFS Applications, thereby quickly taking advantage of new functionality to improve productivity and their competitive edge. A mobility business case must show both tangible and intangible returns that drive a company toward its business goals. Today IFS launches new public mobility pages where you can get inspired by the business benefits using IFS mobile solutions. Seeing the results of the post-conference survey, I am pleased, but not surprised, by the activity that got the most positive response. It was the Meet the Expert area. Dear R&D colleagues, feel proud as your contribution to a successful conference is crystal clear. The music industry has transformed thanks to new technologies and new behavior. Mobility is transforming our everyday lives and transforming industries. Which industry is next? 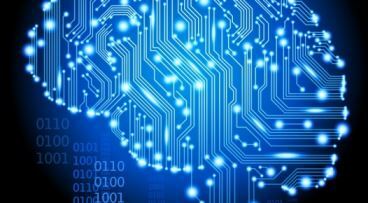 I, Robot – Can Artificial Intelligence Play a Role in Business Applications? You have seen the Hollywood interpretations of artificial intelligence (AI). But what about AI in the real world? 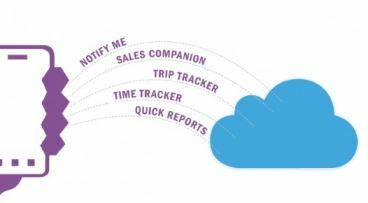 What about automating some of the decisions that we do manually in our businesses today? Or what about using AI to provide a better alternative to rule based processing which we use so much of in our business applications? One thing I always make sure to do a few days after is to spend a couple of hours reflecting on what the event actually meant to me, IFS, and our customers. 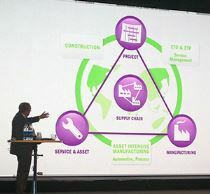 Innovation in business is not about profitability or market share; it’s about liberation, according to Magnus Lindkvist, trend-spotter and TED speaker as he opened the IFS World Conference in Gothenburg Sweden. Seriously – I’m challenging you to put IFS on trial today. 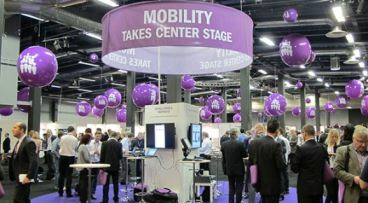 This week at IFS World Conference 2012, we’ve been sharing our mobility news and future roadmap. 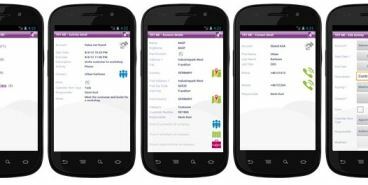 One announcement made by Dan Matthews is the launch of seven new IFS Touch Apps, which are free for you to try out today.